← Visit By the Transport Trust Group. It seems that my forecast for the movement of the smaller items of stock from Hednesford to Chasewater was way off the beam. Let me hasten to add that several snags cropped up which had to be examined with regard to the transport. Those of you who are familiar with the layout of the yard at Hednesford will know that there is an acute angle bend to be negotiated by any road vehicle which is delivering to or conveying from the yard any bulky items. This unfortunately precludes all but the smallest type of low-loader, and the one that we had lined up for moving the four wheelers would not go round the corner. We have, through the good offices of our President, made another approach to a different operator and we hope that he has a vehicle which can do the job. 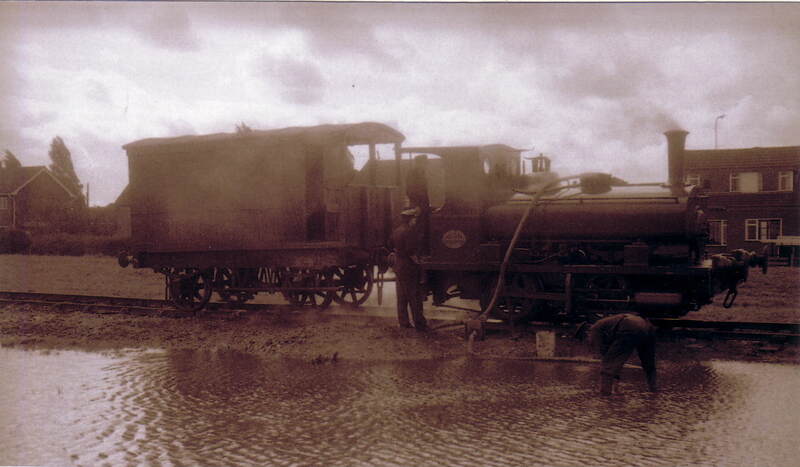 If this fails then we shall have to dig out the point to the spur upon which the wagons are standing, this having sunk into the thick mud, so that we can shunt the wagons onto the main siding for removal by rail with the other stock. The Coal Board have informed us that they will move the stock up to Cannock Wood Colliery yard either the first or second week of May and we now await clearance from British Rail that the stock is fit to run over the line to the Colliery which is their property. 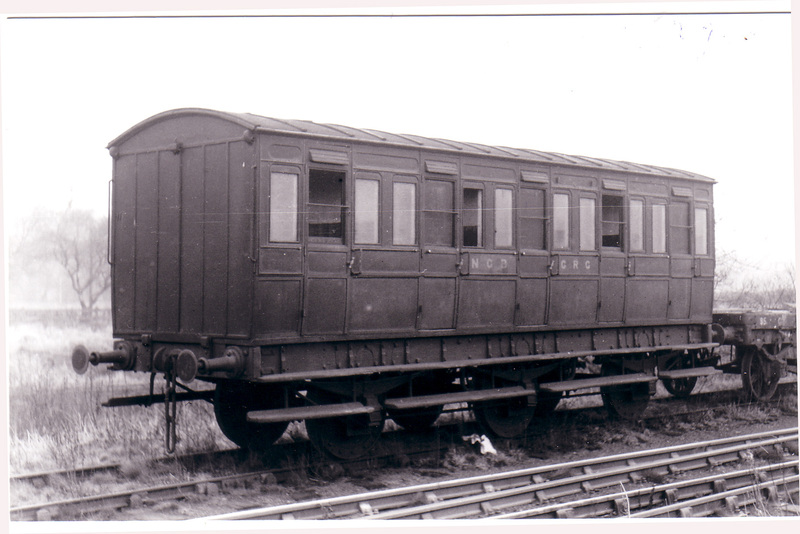 Once the stock is at the Colliery yard it will be put under lock and key in the compound and the smaller items, such as the six-wheelers, E1, and, if necessary the four-wheelers will be shipped from there to Chasewater by road as there are better loading facilities at the Colliery yard to manoeuvre a big low-loader. I sincerely hope that my forecast that most of the smaller stock will be at Chasewater by the time you either read this or receive the next edition will in fact be true for we shall require some of it for use at the Festival of Sport and also for the late Bank Holiday in August. 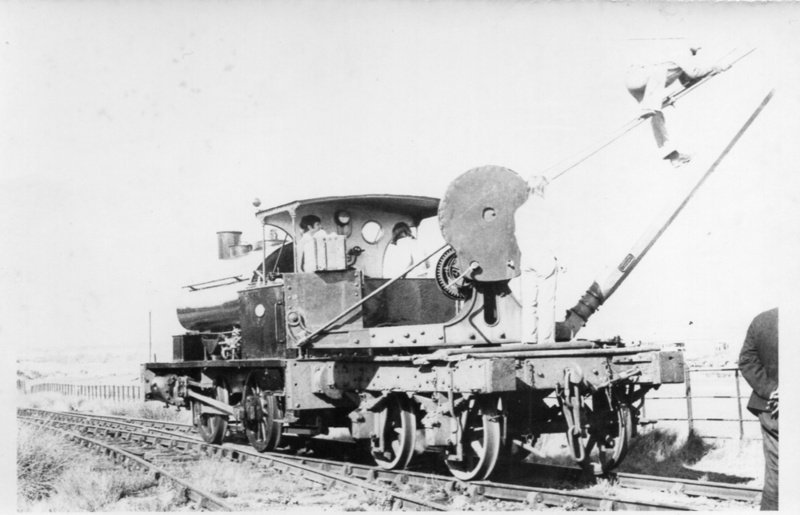 To impress upon you the need for better turnouts at working parties, you will find included in this issue (following) a run down on the various items of rolling stock and brief details of work which urgently needs to be either started and carried through, or which has already been started and which needs completing. It is an impossible task for the present working parties to cope with the amount of work available, and I plead to all members with cars to try and get along to the site prepared to put in at least a couple of hours graft. The weather seems to be picking up so we must pray for plenty of sunshine as we rely on this due to the present lack of covered space where we can operate if it rains. May I count on your help over the next few Saturdays and Sundays??? May I, before closing this report, welcome on your behalf our newly co-opted Social Organiser, Gordon Loach. Gordon has had many years experience in running carnivals, garden parties and other such fund raisers, and with the help of his good lady Mrs. Loach and, we hope, a ladies committee, he will be able to bring a bit of social life to the society which is lacking at the present. The following schedule of commitments refers only to the present stock on site; these will be greatly enhanced when certain other stock has been safely delivered from Hednesford. We have a tight schedule to keep if we are going to provide a steam operated line this year and it is imperative that we get under way as soon as possible. Boiler lagging and fittings have been removed and all applicable joints packed for a hydraulic test. The initial inspection has been carried out by the boiler inspector who has okayed the boiler as fit, subject to some plugs being replaced and another test run before he issues the certificate. The boiler barrel and underside of the tank are being red-leaded and painted. Work is under the supervision of Mike Lewis who will need another two reliable assistants as soon as possible. Work on lowering the tank, etc. will be done as soon as the boiler inspector has finished his tests. 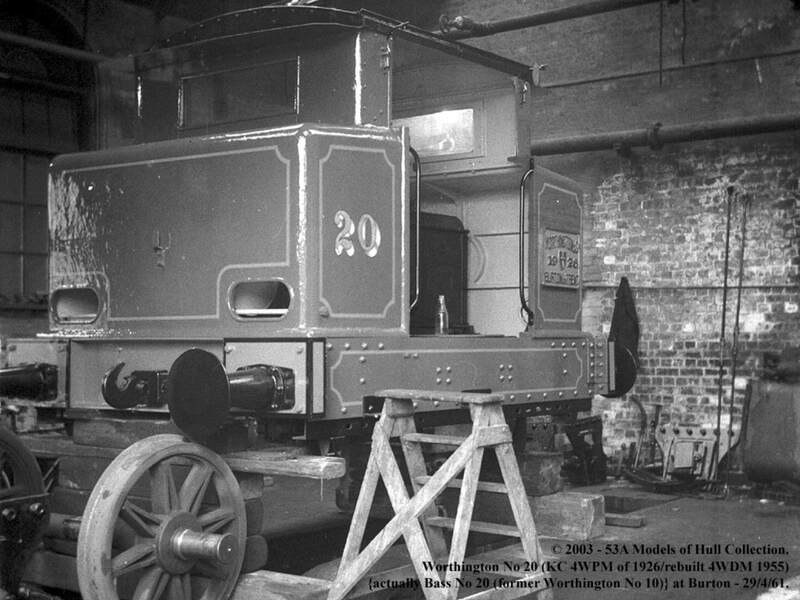 This has been completely dismantled in preparation for repairs to the firebox stays by an outside contractor. All the old tubes have also been withdrawn and will be replaced when the other repairs are done. A lot of work will then be required to put the loco together ready for the boiler tests and final restoration including painting. Mike Lewis is again supervising and needs two more assistants. Work on these three will have to be confined to oiling, greasing and generally touching up of paintwork, etc. until work has been satisfactorily done on the other two locos. Volunteers are required for this. This is at present out of commission with gear and clutch trouble. 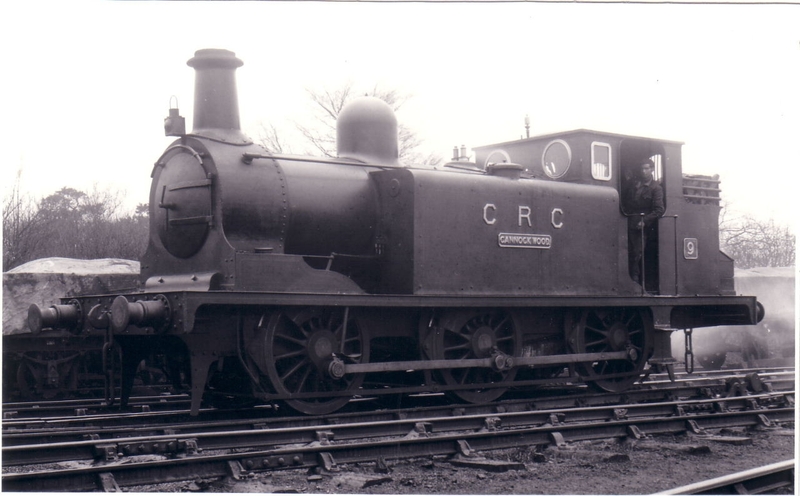 Have we any reliable members who have knowledge of the workings of diesels and who could take this loco in hand? Our regular fitters are already taxed to the limit with the other diesels. Minor repairs to the injectors and other routine work is well in hand on these two. 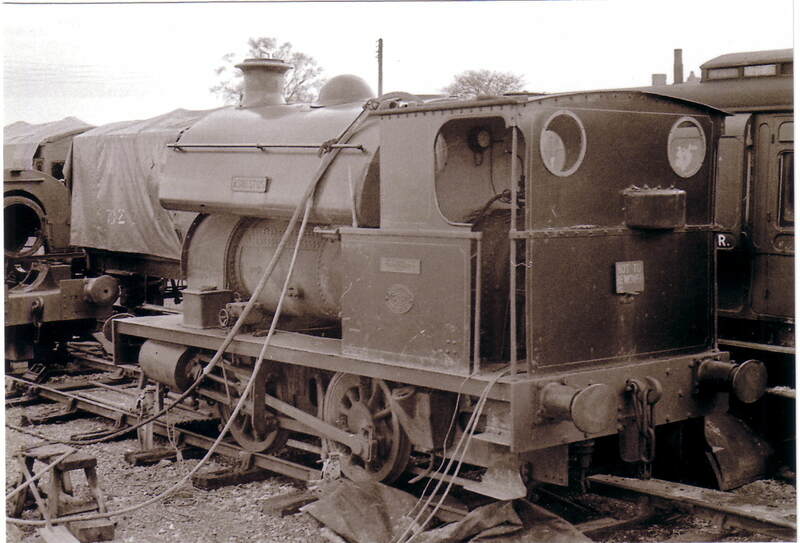 Both are due for a complete repaint and again volunteers conversant with the trade are asked to come forward. Arthur Chatfield would be pleased to hear from you. Cleaning down work is now well in hand. 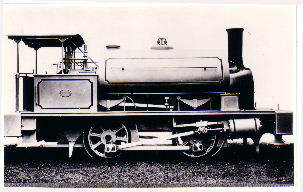 This loco has to be ready for exhibition at Dorman’s Ltd., Stafford for week commencing June 22nd. This leaves very little time for the two regulars seconded to the job. More help is needed here; again, volunteers are required most urgently. This has been lumped together because the variety of jobs required on most of the vehicles is almost identical. Two of the coaches are sheeted over due to leaking roofs, anybody care to take on the job of re-felting them? It will need at least two people. There are also a considerable number of loose or cracked panels which need attention before they are painted in undercoat. The running board on the Great Western brake needs repairing and re-bolting and of course a real good start on painting the interiors of the passenger stock would not be amiss. There is enough work to allocate at least three people to each item of stock or a gang of five regulars tackling each item in order of urgency. We cannot spare this number from the present compliment; we need more of you on site to help us do this vital work. It may also be stated that there is a lot of work to be done to the Trackwork and again more help is needed. No offer of assistance will be refused – this cannot be afforded. A. Holden – General Manager, Chasewater Site. 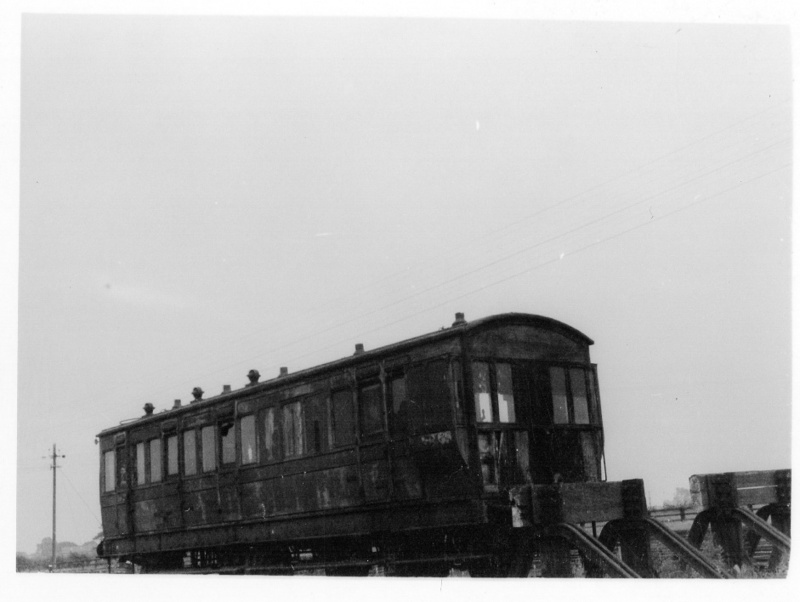 This entry was posted in From the Archive and tagged Aldridge, Brownhills, Burntwood, Chasewater, Chasewater Railway, Chasewater Railway Museum, Cheslyn Hay, Great Wyrley, Heath Hayes, Hednesford, Lichfield, Norton Canes, Old Railway Lines, Pelsall, Staffordshire, Steam Railway, Walsall, Wolverhampton. Bookmark the permalink.